stars - Based on 18 reviews. 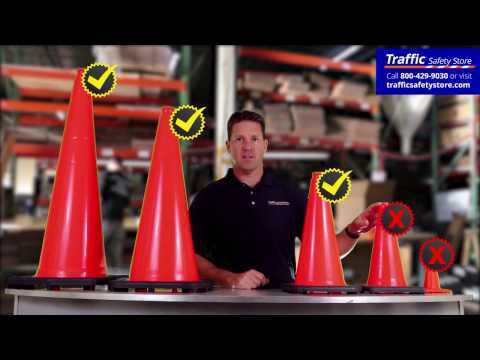 Our 28" blue traffic cone is great for parking lots, parking garages, and valet areas. 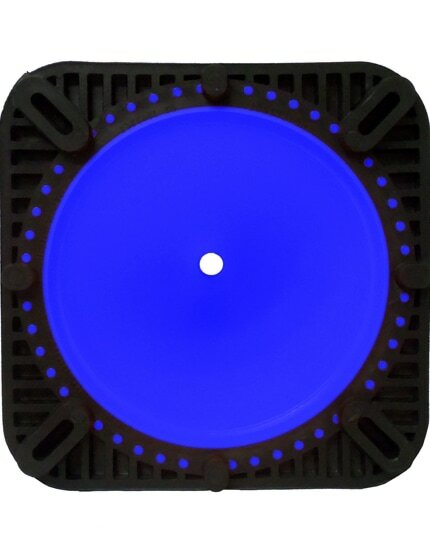 The bright royal blue color is also great for sports teams, corporate events or any time a bright orange construction or road cone is not optimal. These blue parking cones are manufactured with an Injection-molded process to withstand extreme weather and impact from vehicles. 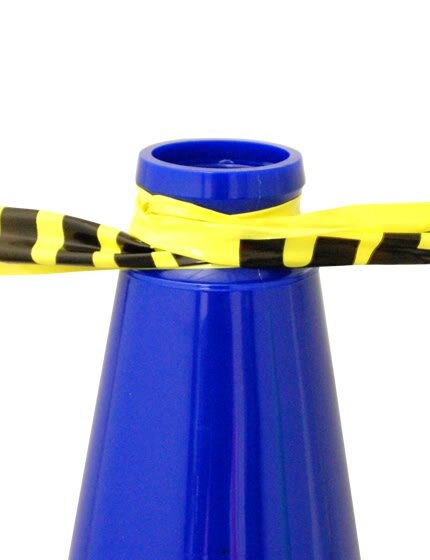 Blue 28 inch cones come with optional high-intensity 6" and 4" reflective collars. 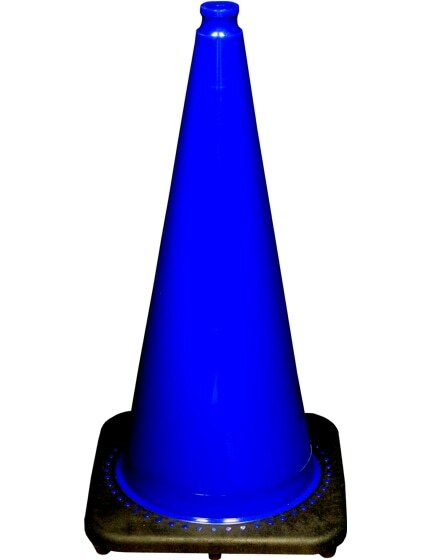 Our 28 inch blue parking cone contains over 50 percent recycled content. Small Customer...GREAT service. I cannot say how much I appreciate the service and responsiveness I have received. THANK YOU VERY MUCH!!! Job well done. Experience was quick, easy, shipped quick. GREAT Service...Would definitely do business with you again! Easy process. Easy to select the exact item I wanted. Shipping was faster than expected. Great service ..arrived earlier than expected ..product very good ..Very happy with the product , exactly as advertised and good quality ...I bought again ...thank you . Parking cones and telescoping bar. I never write reviews but felt I needed to here... I ordered 6 cones with our address printed on them and 3 telescoping bars to use on our driveway in a beach community where people feel free to park in our private driveway. I ordered midday on Monday, received shipping confirmation within a few hours and they were on my front porch in Florida by midday on Wednesday. Perfect experience - so impressed!!! Great product, fast delivery!!! All the items we ordered were exactly as described and delivered on time! Bob Rocked! I messed up my order he caught it and called to make it right! Thanks for the help. Great product, great price, quick delivery! I was very happy with my experience. I bought from Traffic Safety Store because the price was the best, but I was very happy with the quality of the product and the delivery time as well. Thank you. Exceptional service and products! Received prompt shipping, exceptional service, and an excellent product. Quality service at its best! - Online ordering was quick and easy. The shipping was super fast like a day and a half. The Product looks great and the quality is outstanding! Blue Cones, I needed cones for an event over the weekend, Not only were they imprinted got them in 2 days. That's service!!! Awesome - Great product, quick delivery! Definitely will use them again. "Great quality. Ordered Thursday, arrived Tuesday. Will definitely use again in the future. "